“Not to know what happened before you were born is to remain forever a child,” Cicero astutely observed. For many self-described progressives today, however, this seems not to be a drawback. On the contrary, like adolescents — insisting that they are grown-ups when their parents get in the way of their fun, but then running home for all their basic needs and creature comforts — such people seem to give no thought to the past and equally little to the future. 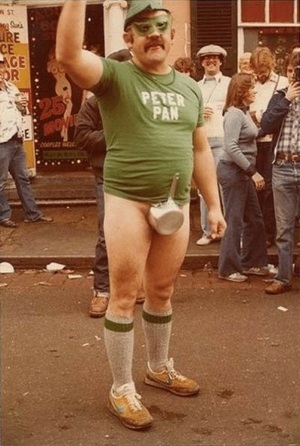 Many people like this are said to suffer from a “Peter Pan Syndrome“: the inability or unwillingness to grow up. In thought, they seem to lean to the political left. They want the government to take on the role of parent, even if that involves maxing out the country’s “credit cards,” so that even for a short time, they can live beyond what they earn.